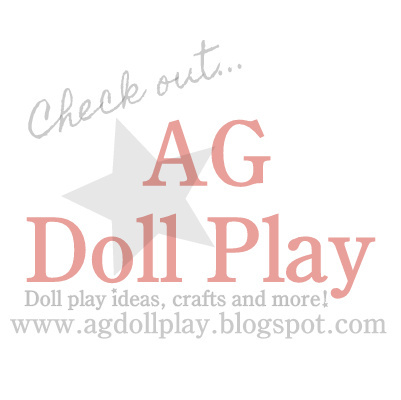 American Girl Doll Play: Please Pardon the Dust Bunnies! Please Pardon the Dust Bunnies! Thanks for being patient while the changes take place!